WNY’s ONLY TV GAME SHOW – is on WBBZ-TV, Your Hometown MeTV Station Channel 67.1 on-air; Cable 5; FiOS 5; Dish 5; DirecTV67. 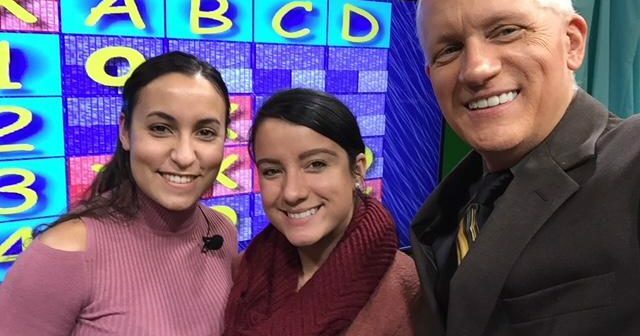 Watch as host John Di Sciullo joins hometown teams in a battle of wits…all for the “Bragging Rights” of playing on television. Winning teams become eligible to win an HD TV from Dirt Cheap TV. Contestants range from community groups, to families and friends looking to have some fun. If you would like to sign up, more programs will be recorded for the summer season. Click the logo here on the website, and we will connect. “Bragging Rights” is sponsored by Liberty Cab! Ride Local, Ride Liberty! The Liberty Ladies are at the scoreboard, counting down all the fun!